We don’t “try” to abide in Christ. If you are in Christ, then you already abide (live) in Christ. 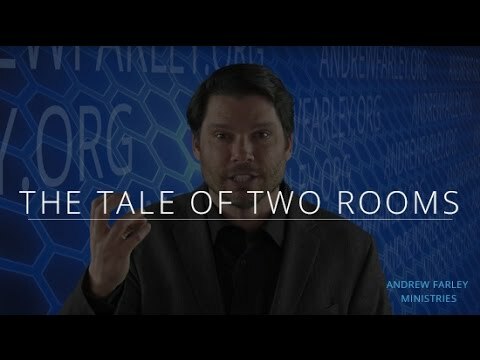 In this short video, I share the true story of two rooms in our Indiana home and how they relate to your new identity in Jesus Christ! 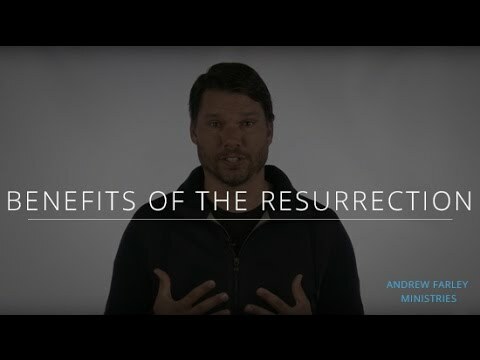 What does it mean to celebrate the once-for-all sacrifice of Jesus Christ? In the Old Testament, the priests offered animal sacrifices, over and over, repeatedly, endlessly, and they could never take away sins. But when Jesus became our sacrifice, He offered Himself “once for all” so that we are completely forgiven people. 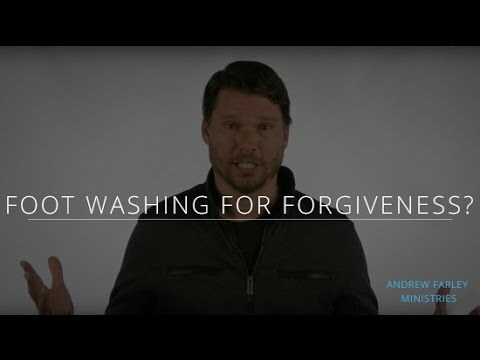 In this short video, I share what it means to celebrate the once-for-all sacrifice of Jesus Christ! 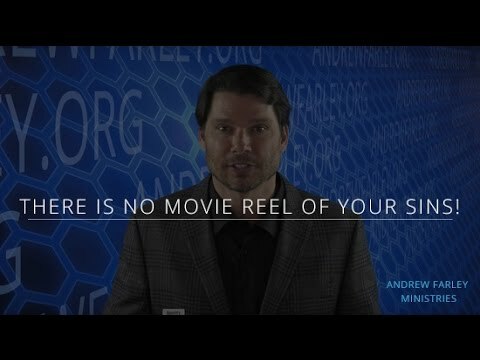 There Is No Movie Reel of Your Sins! ​The year was 1988, and my youth pastor had said that Christ would be returning the next morning. The entire youth group was freaking out! 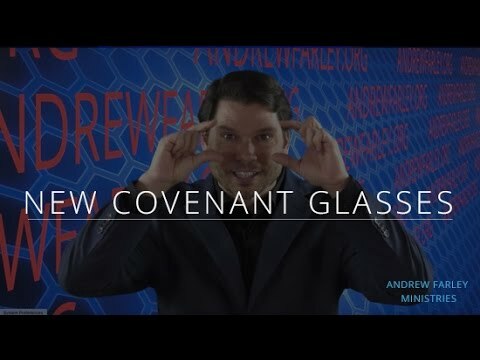 In this short video, I share this funny (and true!) 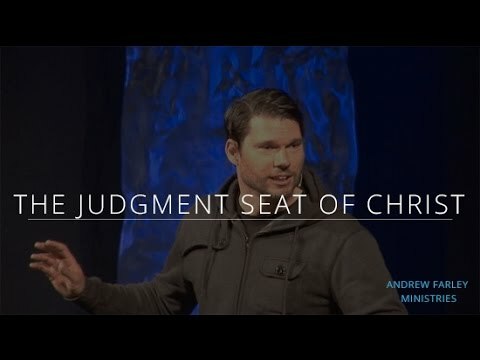 story, because it says a lot about what many of us imagine will happen at the final judgment. 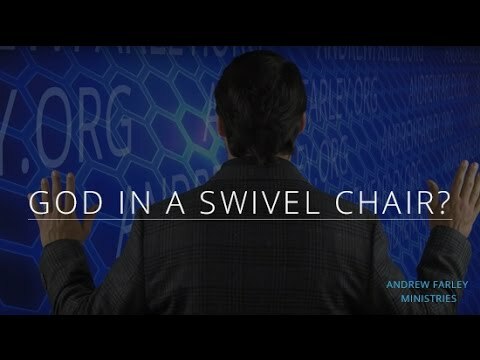 God in a swivel chair? 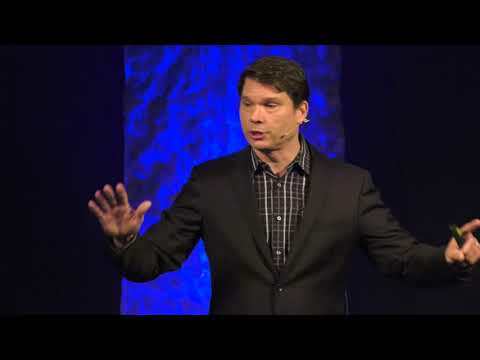 In this short video, I explain why today we can experience God with His face always toward us. 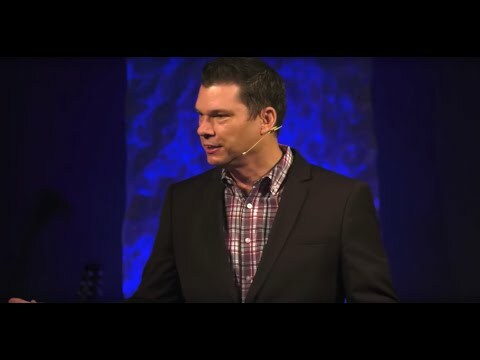 I hope this video message encourages you today as you get a greater glimpse of your Father’s smile! 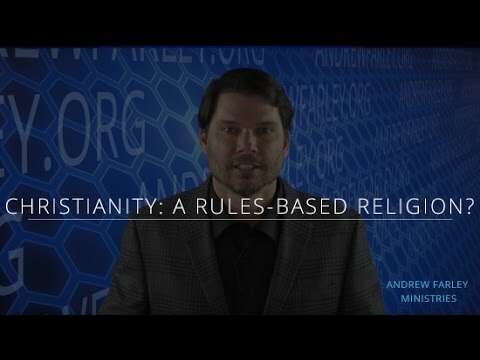 An alarming number of Christians today think that Christianity is primarily about obeying the “rules” written in the Bible. 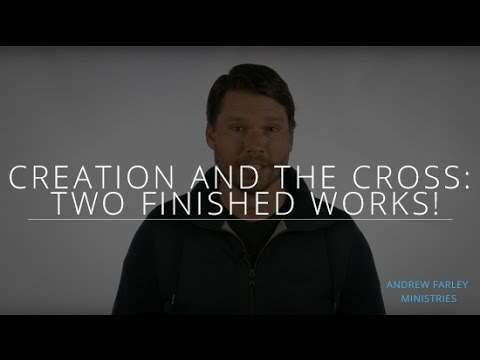 In this short video clip, I talk about why Christianity is not about rule-keeping and why our relationship with God is so much better than that! 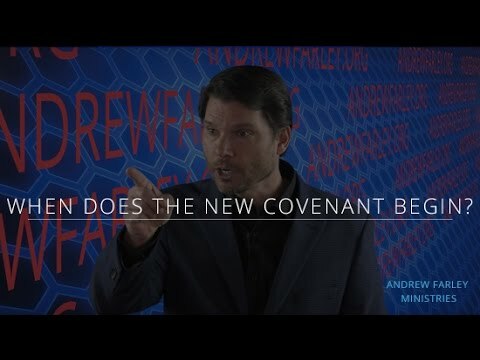 Nevertheless, the book of Hebrews reveals that a testament (or a covenant) does not go into effect until there’s been a death. 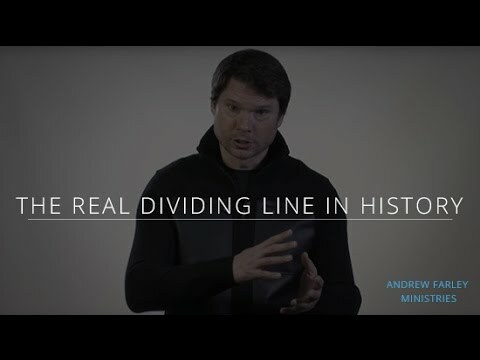 In this short video clip, I discuss why the death of Jesus is the true dividing line of human history and why this truth makes so much difference to us today! 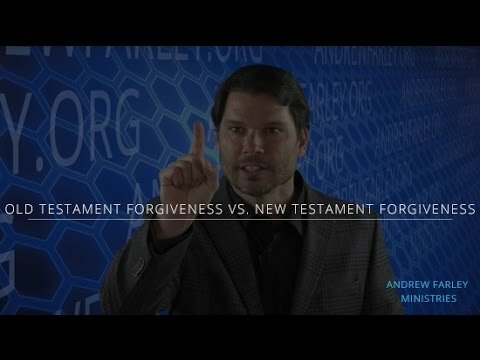 Does God have an apology-based economy or a blood-based economy for sins? In this short video, I talk about it. One so-called gospel says that God guarantees us prosperity and financial blessing on this side of heaven. Another so-called gospel demands that you give everything away in order to truly be spiritual. Both of these erroneous messages seek a change in your circumstances in order for you to get right and stay right with God. But the real gospel is about discovering what the Apostle Paul called “the secret of being content” in the midst of any circumstance- whether you have little or a lot. 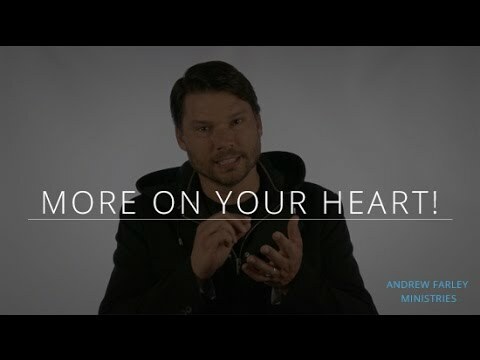 In this short video, I discuss this secret of contentment that Paul knew so well. How do we love people when they have hurt us? How do we love when it just seems too hard? How do we love when our feelings don’t line up? This was Linda’s question. In this short video, I discuss the path toward love when it seems impossible! Sometimes we get things backwards! We often seek to change our actions (the output) instead of first looking to the ideas (the input) that we’ve allowed to fill our minds. 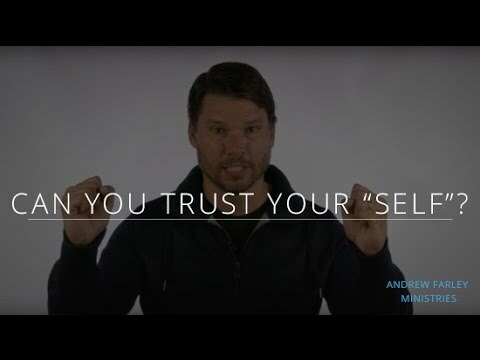 In this short video clip, I talk about why your mind is like a computer and why the input you receive is so very important! 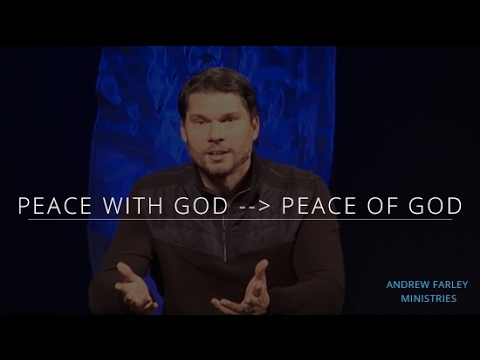 How do we experience the peace of God in really difficult circumstances? 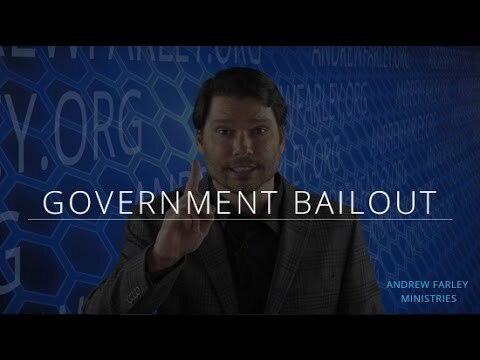 In this short video, I explain. 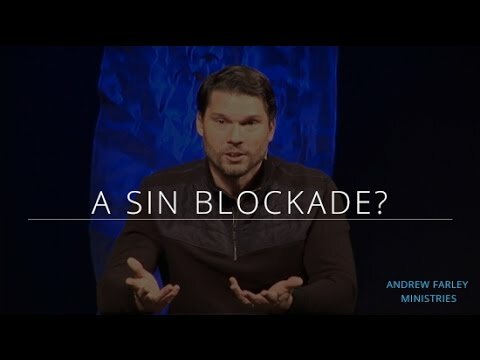 Some claim that our sins cause a blockade between us and God such that He no longer hears our prayers. But this erroneous idea stems from a poor interpretation of 1 Peter 3:7. 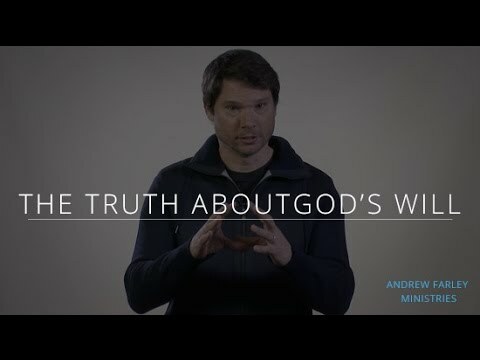 In this short video, I talk about the true meaning of the passage and discuss the simple truth about prayer, our sins having been taken away, and our Father hearing us loud and clear! God’s divinity is compatible with our humanity. And Jesus came as one of us in order to prove it! 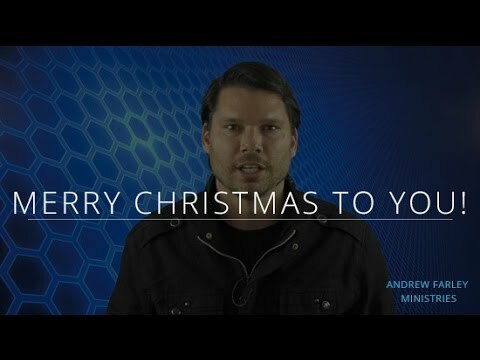 In this short clip, I share why Christmas is so important to me. 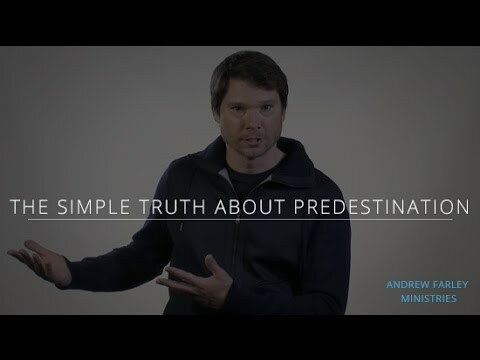 The truth about predestination is actually straightforward and simple. 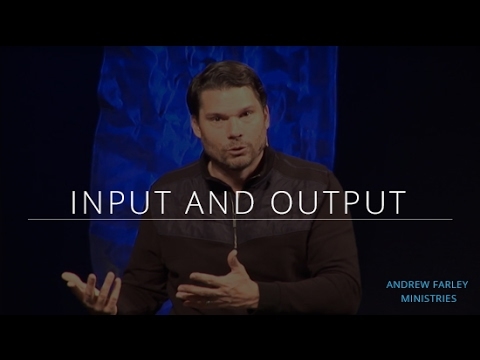 And in this 5-minute video, I offer an easy-to-grasp perspective on this often misunderstood idea. The New Testament era doesn’t really begin in Matthew 1 at the birth of Christ. In fact, it doesn’t begin on any page of a book. Instead, it begins on a day in human history when Jesus Christ hung on the Cross. God’s grace revolutionizes our prayer lives. But how? What can prayer look like if we aren’t busy begging God for what we already have in Christ? 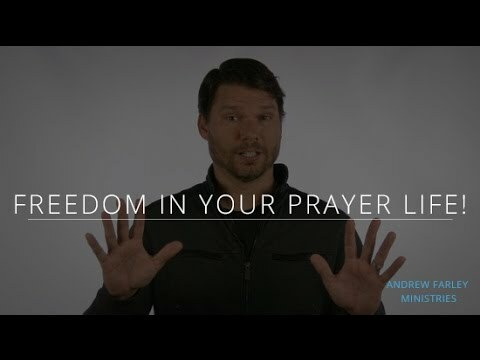 In this short video, I share some practical, Scriptural insights that may radically change the way you look at and experience prayer. Do Christians today need to fast? Why did the disciples fast in the Bible? 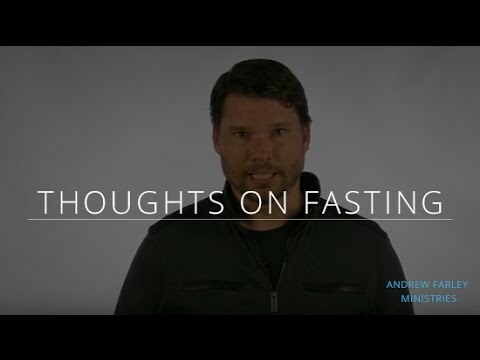 In this short video clip, I share a few thoughts on the topic of fasting and how it fits with the new covenant message of God’s grace.